On a Budget? 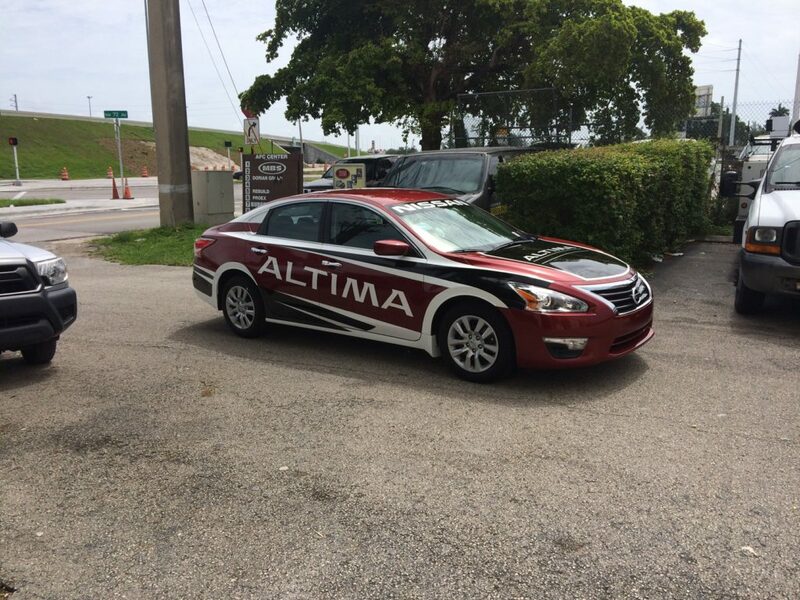 Maximize your visibility with Vehicle Lettering and Graphics! Truly the most cost effective form of advertising, vehicle wraps create thousands of impressions per day because of it’s unique ability to be mobile. We can easily display your pertinent business contact information on the back and sides of your vehicle, including web address, contact name, phone numbers, address and email address. 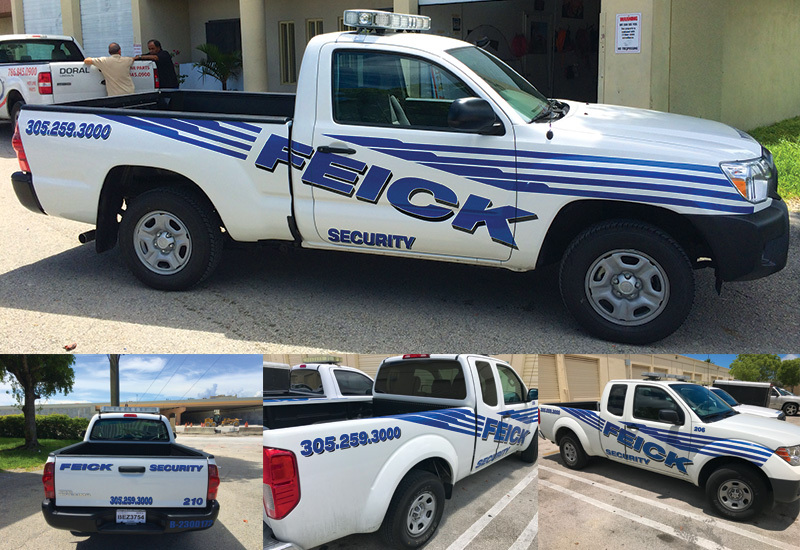 For a more affordable option to full vehicle wraps or partial vehicle wraps, we can place custom graphics over your vehicle that assist in branding your company vehicle. The time your vehicle is on the road is free marketing time! You are already paying for gas and maintenance — so why not use this time to advertise your business and the services you offer to passing traffic with a professional looking vinyl sign? We understand that the marketing budget is one of the main concerns for small businesses. We are more than happy to design simple vehicle graphics and lettering packages that will last for a few years and that are easy to install yourself, saving you on expert installation costs. 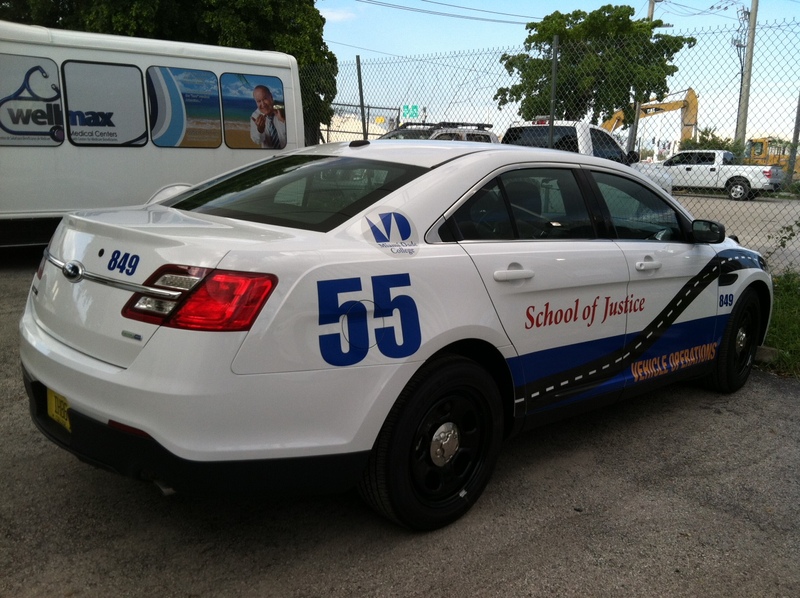 Have Miami Banners & Signs Inc create your custom vehicle lettering and graphics and start seeing results. Contact us today to speak to one of our experts.